The International Risk Management Standard AS/NZS ISO 31000:2009 (the Standard) provides the principles and guidelines for risk management. managing risks refers to the application of these principles, framework, and process to particular risks. 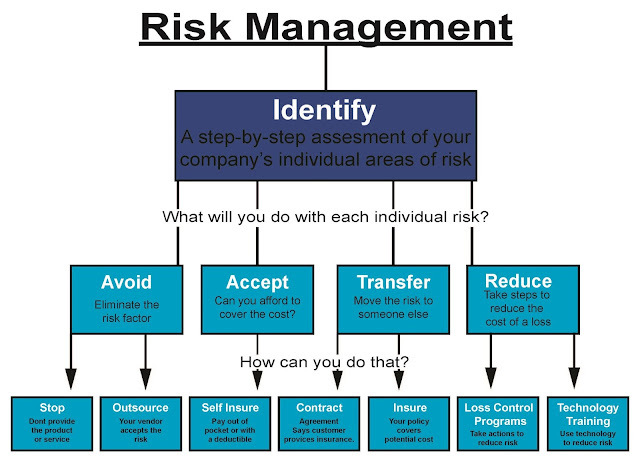 4-What are the five steps in risk management process? 6-What are the different types of business risk management?